What is a flat rate exchange? A serviceable/overhauled unit that is exchanged for a removed unit that has the same type of repair under normal wear conditions. What warranty is given to the repairs? What is the average lead time on wheels and brakes? Can you supply tires on my wheel assemblies? 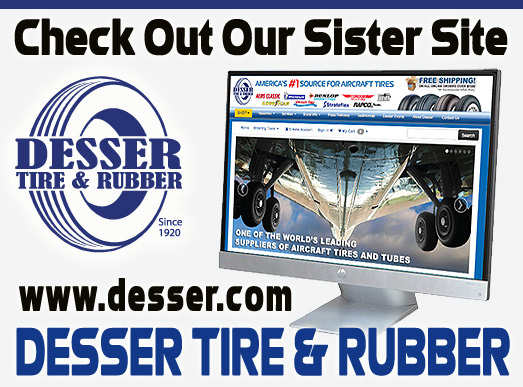 Yes, in fact, through our sister company, Desser Holdings, LLC, we stock all major tire brands in house, including Dunlop, Goodyear, Michelin and Specialty Tires. Tires are priced fairly and competitively, and no extra freight charges for tires are added, because tires are stocked here at our facility. What are the methods of payments? Customers can apply for term accounts based on credit approval. C.O.D, company checks, PayPal and all major credit cards are accepted. What is the return policy on core units? Core units must be returned within 14 calendar days from the date of purchase, a core charge is applied for the exchange purchase that will be refunded when we receive the core back. How long are quotes valid? Quotes will expire in 30 calendar days. What types of wheels and brakes do you work on? 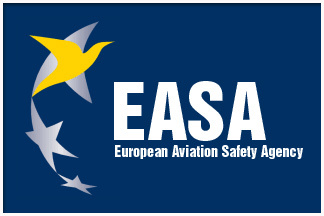 All aircraft types, including corporate, helicopter, regional/commuter, military and jet transport aircraft. What kind of parts are used in my overhaul? 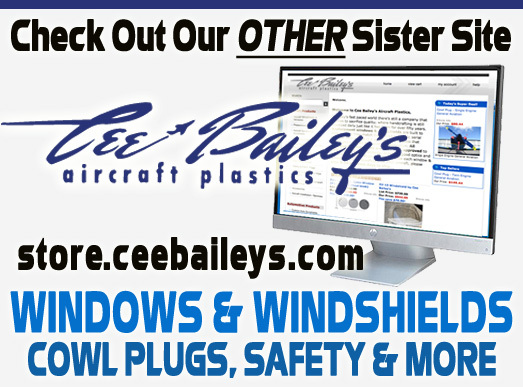 We use OEM or aftermarket PMA parts in our wheels and brakes. We always let the customer decide on the value proposition on OEM vs. PMA parts content. In all cases, parts have full traceability back to the manufacturer. Can you perform mods, repairs, welding and machining services? 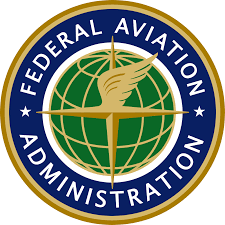 Yes, we utilize an FAA approved facility for these types of services. Do you pickup and deliver? Yes, at no charge, in our local area, and including these airports: LAX, SNA, LGB, VNY, BUR, SMO, HHR, ONT, POC, RAO, CCB, CMA, WHP, EMT, TOA, FUL, AJO & CNO.